There is no doubt that the Bunni range of baby blankets offers a gorgeous way to keep little ones warm. Featuring modern, trendy designs and a variety of colours that work in boy and girl rooms, this range is versatile and comforting. 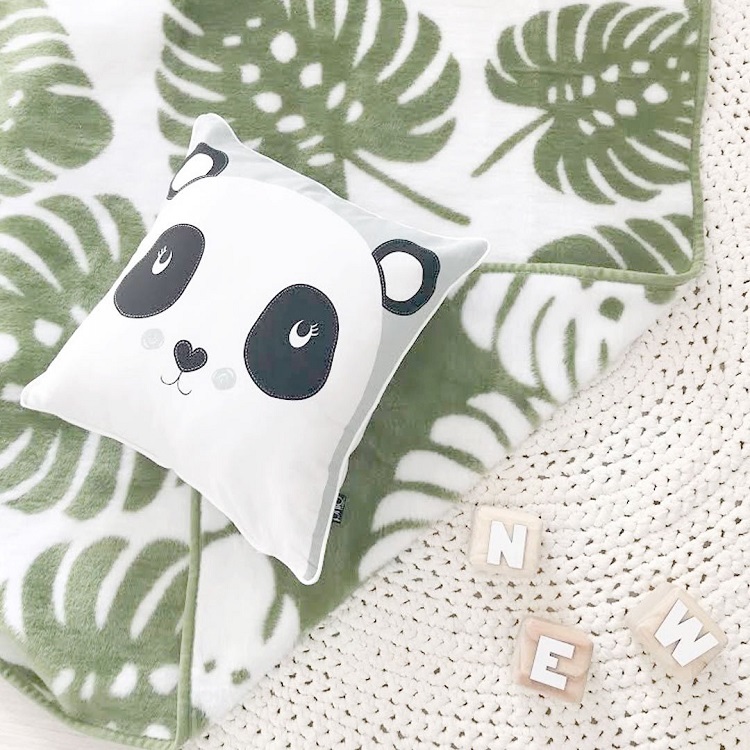 We are always excited when we see new baby blankets in the Bunni range – especially when we are enjoying a rather chilly winter here in Cape Town! The latest Bunni blankets are every bit as lovely as we had hoped, with contemporary designs that don’t only add warmth but also inject a bit of personality into your baby’s crib or cot. Keep reading to see what’s new in this super-sweet range of blankets. Warm, beautifully made and snug enough to see your little one through even the coldest of winter nights, these adorable new baby blankets from Bunni feature a fun double-sided design. Choose from three new styles – Waves, Botanical and Monstera. With its neutral colour scheme and subtle pattern, the Waves Baby Blanket by Bunni brings to mind wintery waves crashing to shore. The simple colours make this blanket gender neutral, working well with just about any colour and decor scheme for boys and girls. A gentle, delicate wave design gives the illusion of waves, without being too busy. Little ones will love the soft touch of this fabric, which is not only easy to wash but also super fine and soft to the touch, ensuring lots of comfort on those chilly winter nights. With its warm peachy colour, the gorgeous Botanical Baby Blanket by Bunni is neutral enough to work in every decor style, in both and girl rooms. Like the other blankets in this range, the blanket is fully reversible, with a delicate leaf style pattern that is fresh and inspired by nature. Microfibre fabric is warm, retaining heat perfectly. It’s also surprisingly light and fine – even finer than silk! Pair with neutral and white bedding to create a soft baby bedroom, or contrast with a brightly coloured cushion to add a pop of bold colour. The delicious monster continues to inspire decor in the home, cropping up everywhere from rugs to bedding. 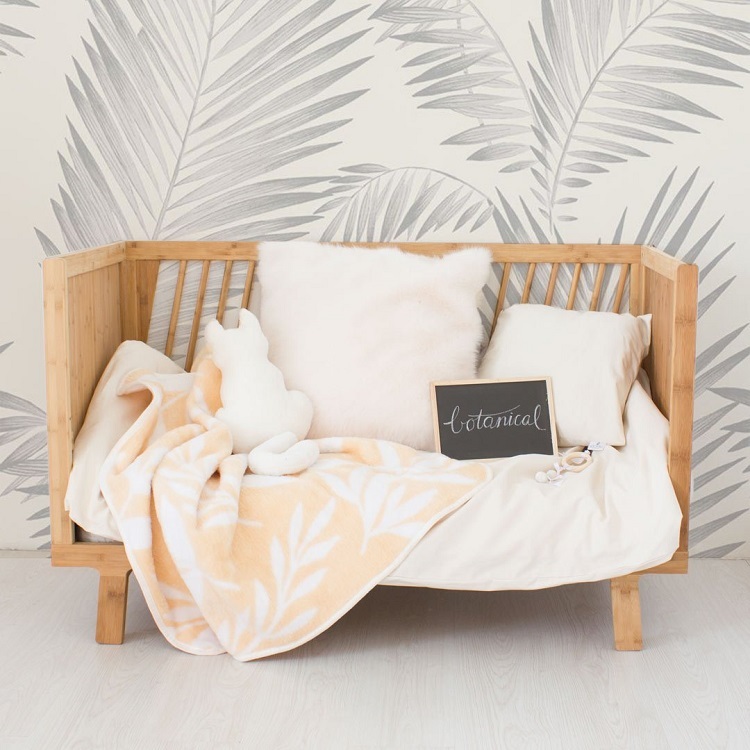 We adore the oh-so-trendy Monstera Baby Blanket by Bunni, which has large monstera leaves on both sides of the reversible blanket. Pair with wood and white touches to continue the organic look or add in some bright touches for a modern boho look that is unisex and fun. 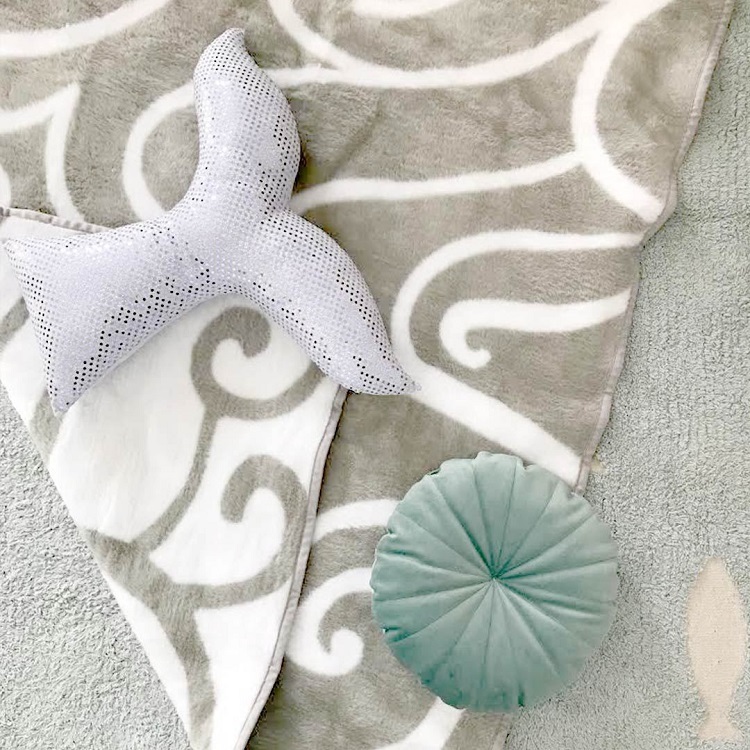 With its soft-touch feel, well-crafted design and soothing colours, this blanket is modern, comfortable and luxurious for any cot, sleep pod or crib. Browse our full collection of baby blankets to see what other top picks we have in the Clever Little Monkey store!